The Tiki Times: Full 2019 events calendar now available! 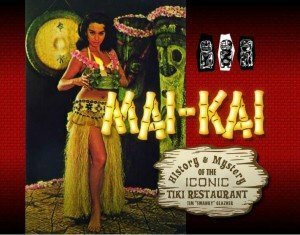 Week/Month in Tiki (May 1-31, 2016): Recap Tiki Caliente; preview Tiki Kon, Tales of the Cocktail and Tiki Oasis; plus Tiki bar news and more! The Week in Tiki (Nov. 2-15, 2015): The Hukilau and Miami Rum Fest tickets, Makahiki arrives, Wayne Coombs tribute, Tiki bars, galleries and more!